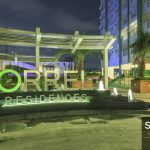 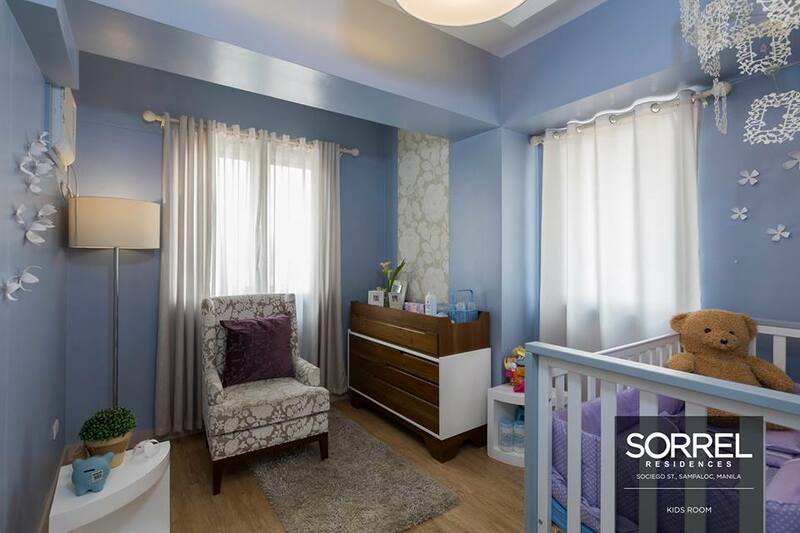 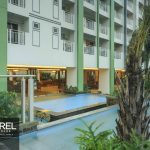 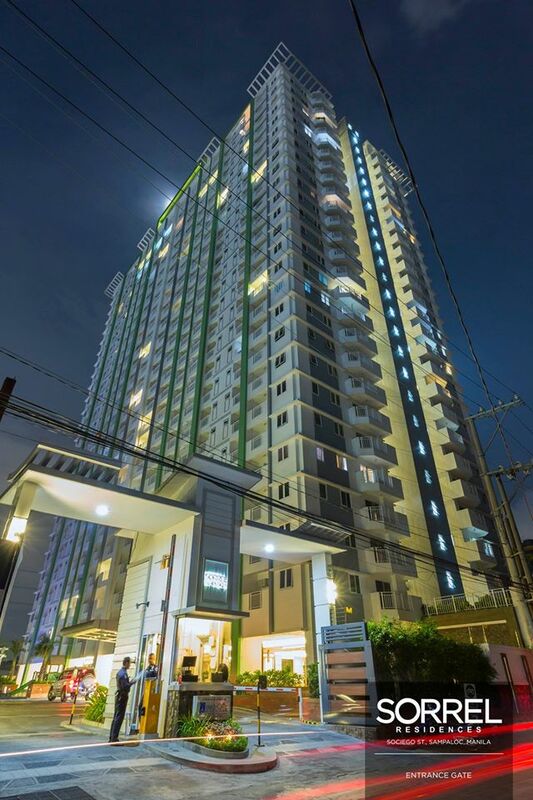 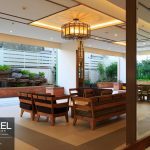 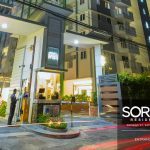 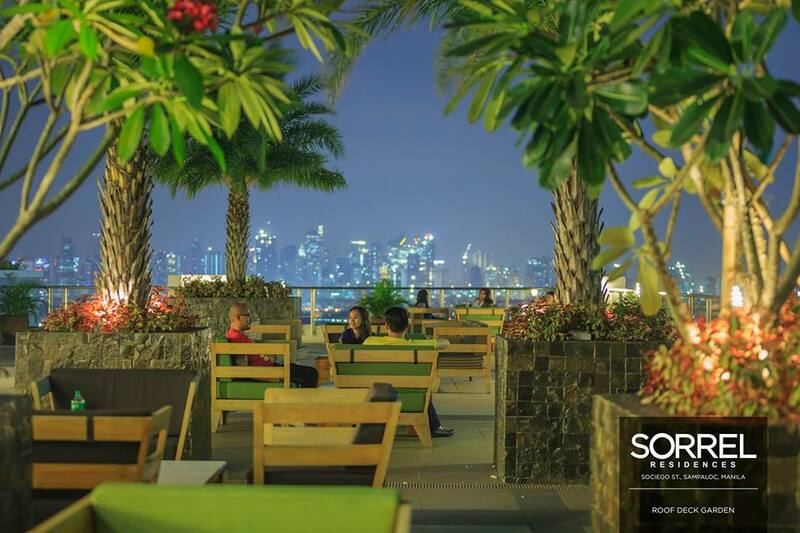 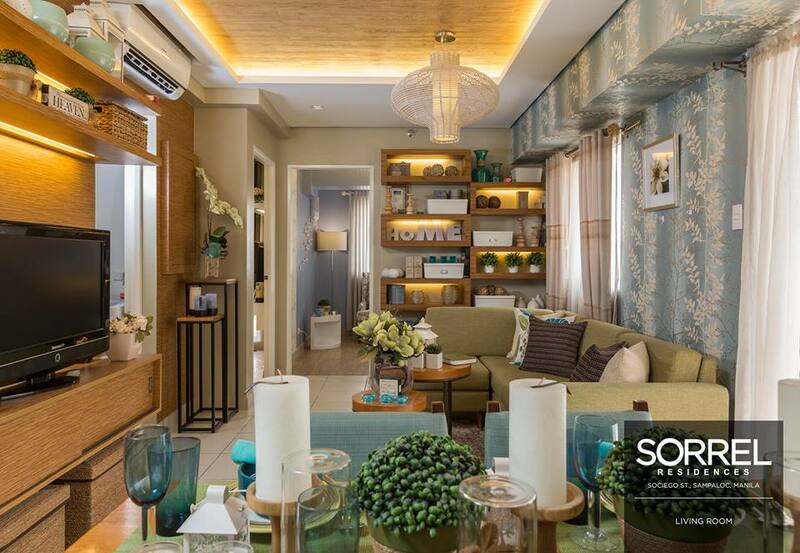 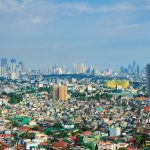 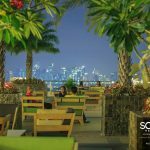 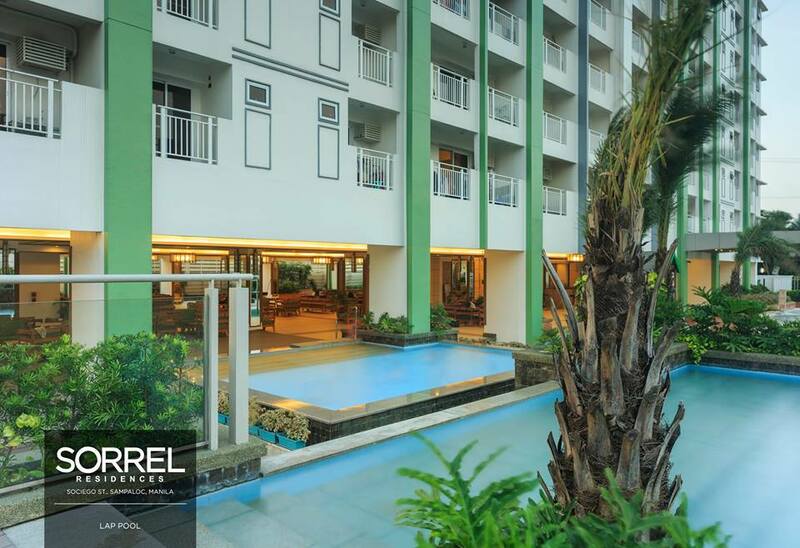 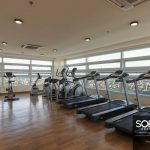 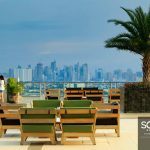 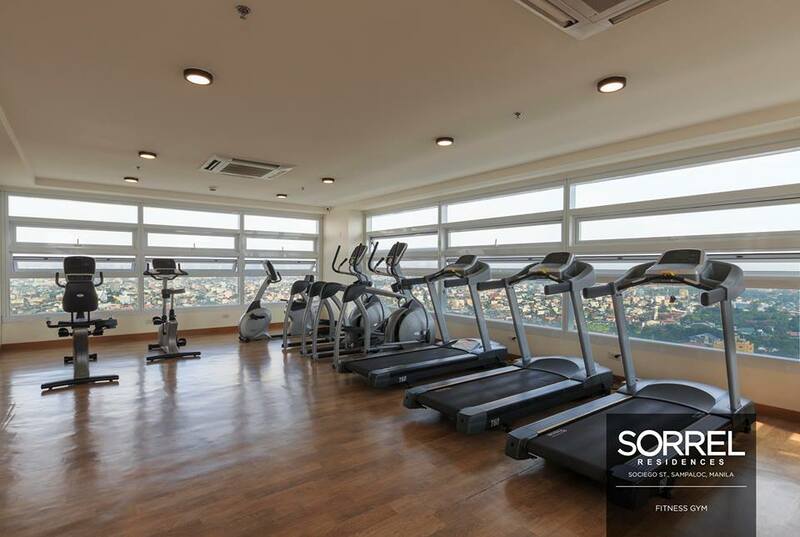 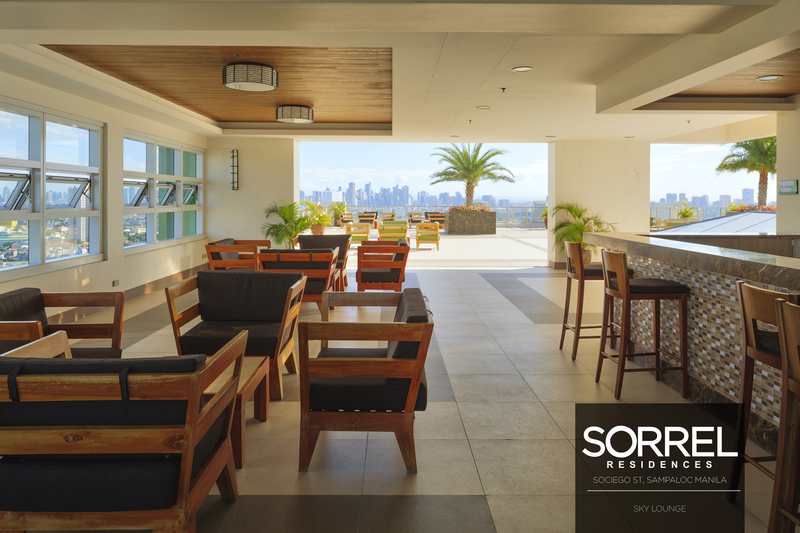 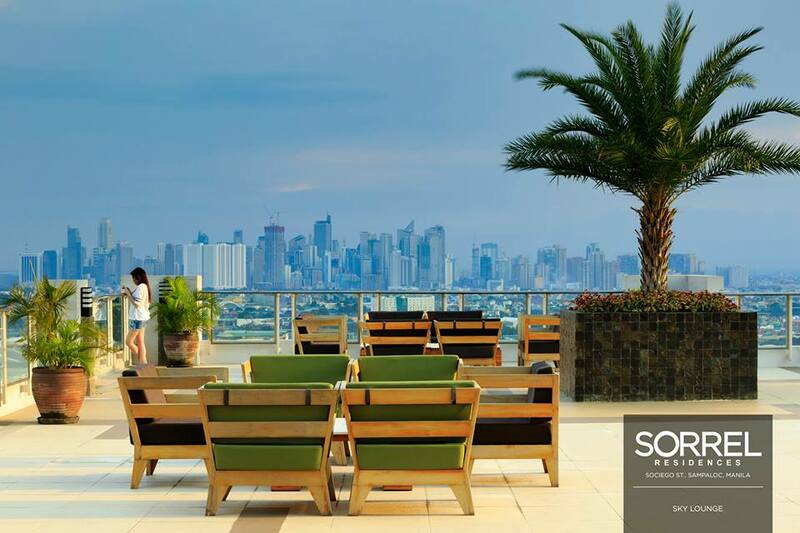 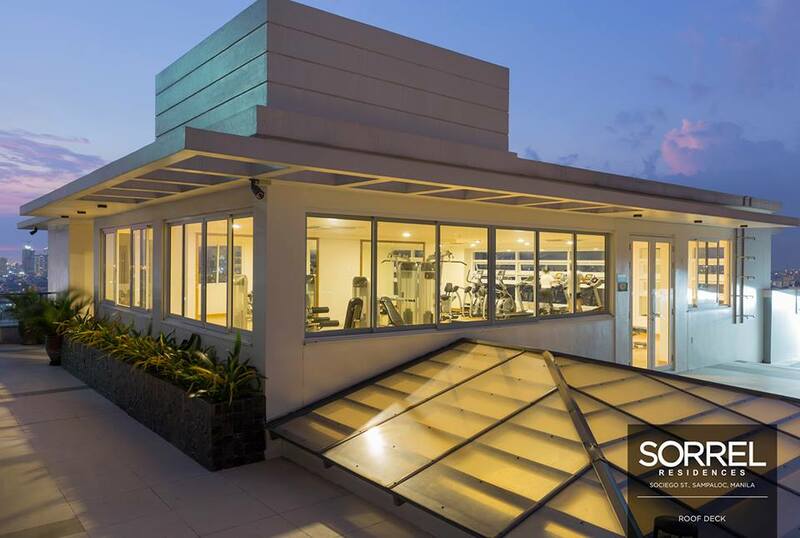 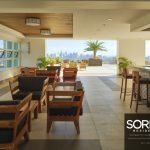 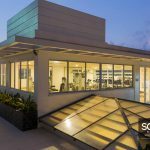 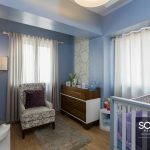 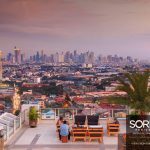 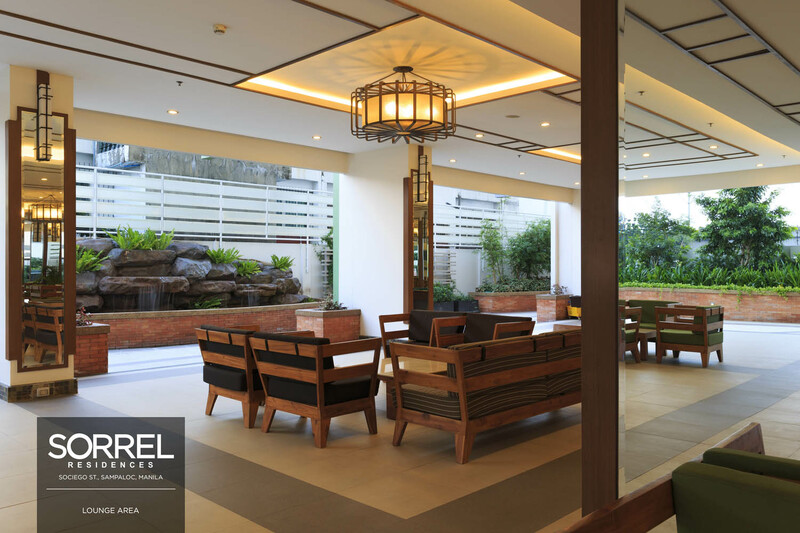 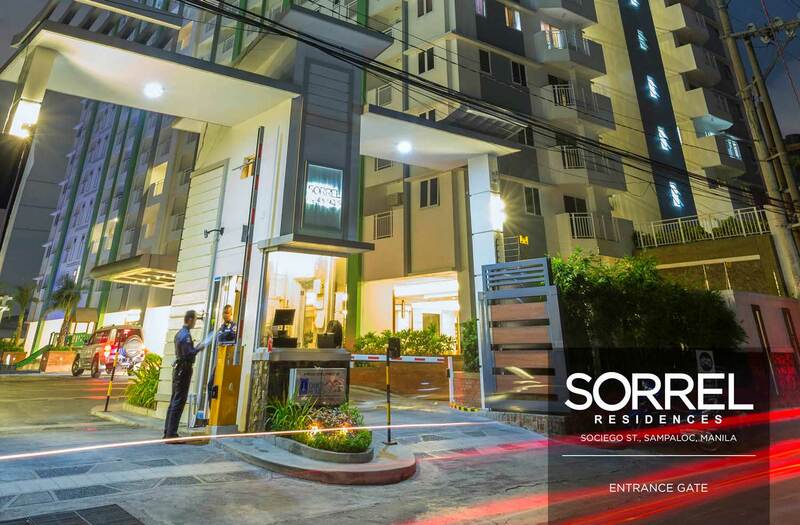 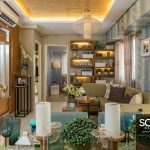 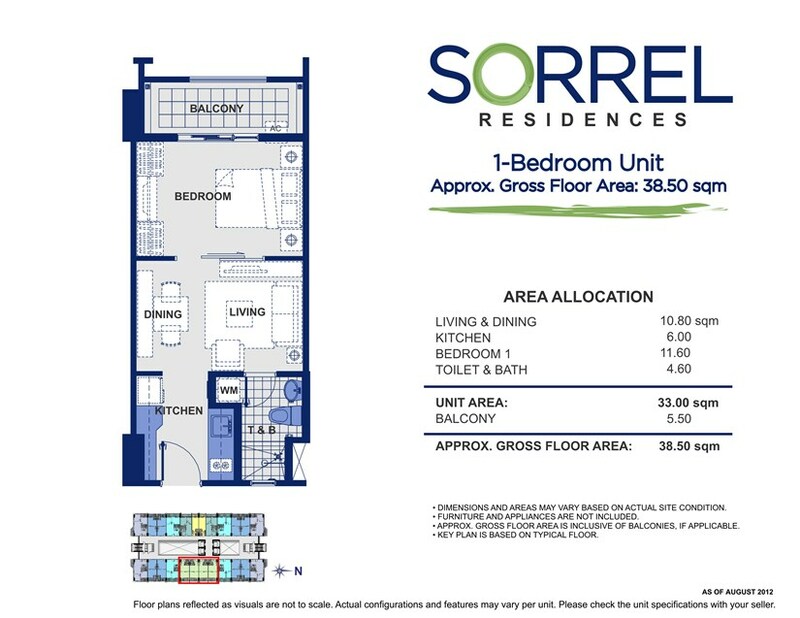 Heighten your living experience at Sorrel Residences a one-tower residential development along Sociego St., Sampaloc, Manila that features expansive open spaces, commanding skyline views, resort-style amenities, and unparalleled access to all the important places in the metro. 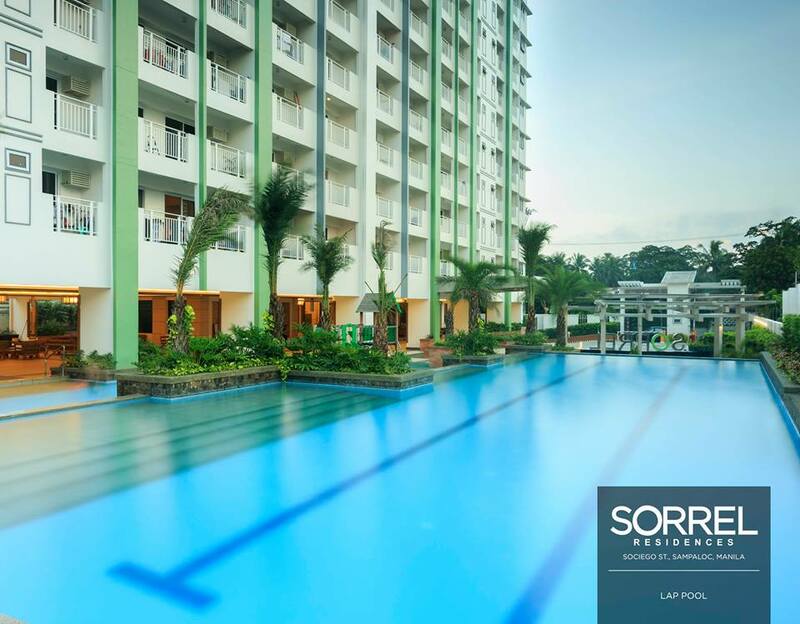 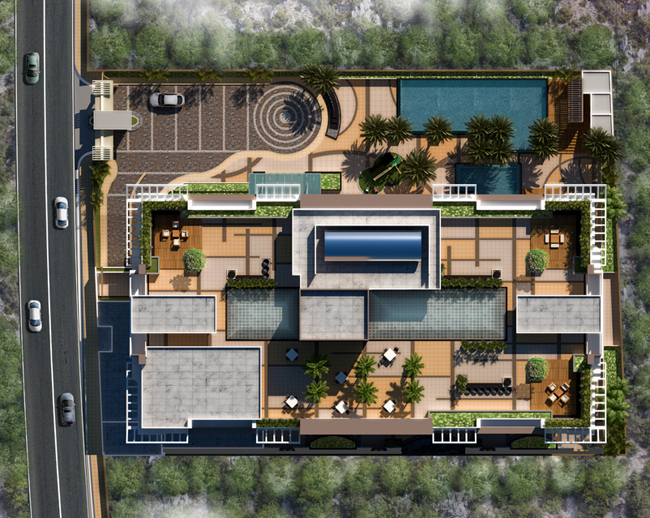 Reservation Fee Php20,000 for a unit and/or Php10,000 for parking slot. 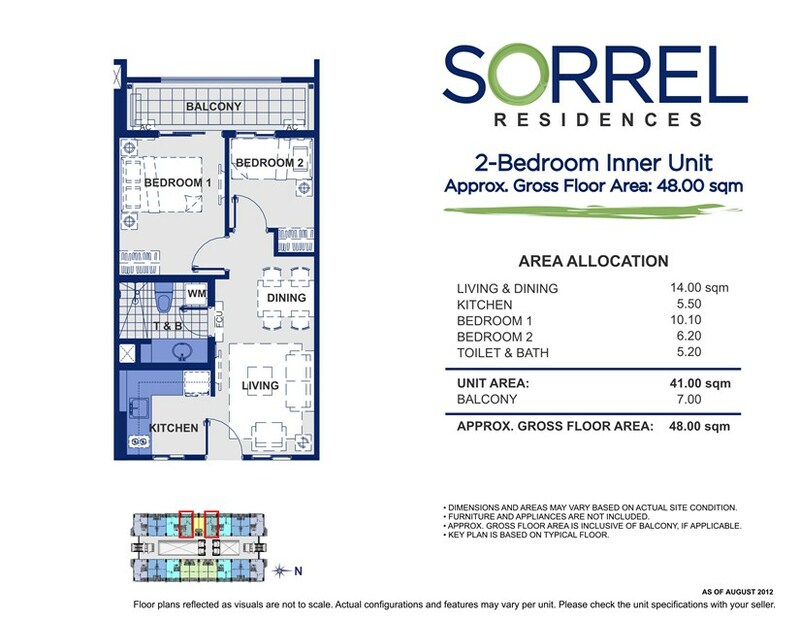 Proof of Billing Address (This should match your preferred billing address indicated in the RESERVATION AGREEMENT FORM). 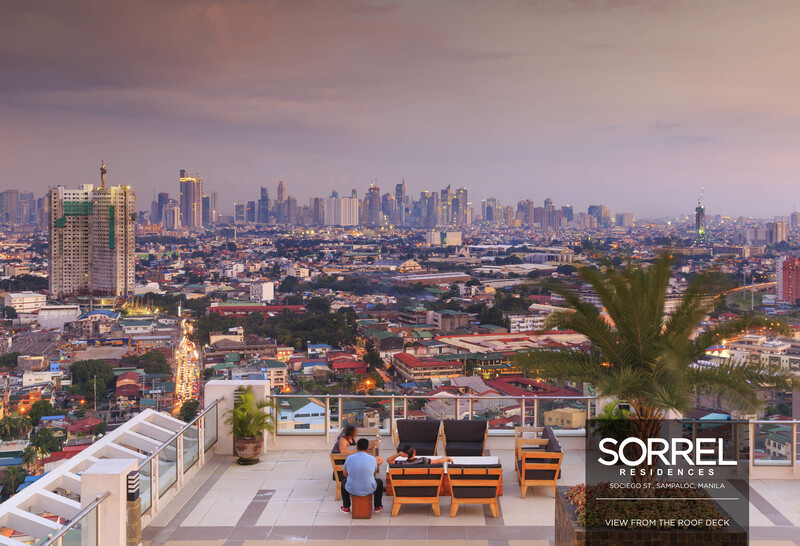 If you don’t have your own proof of billing, you can make use of someone else’s with authorization form. 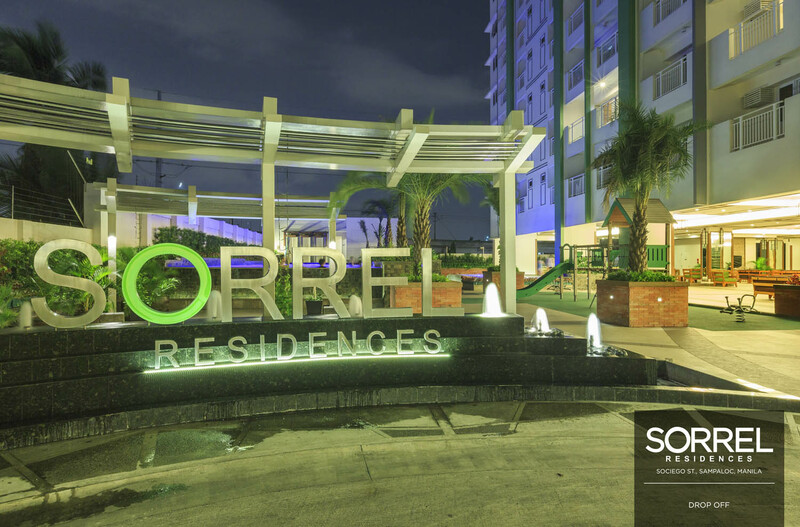 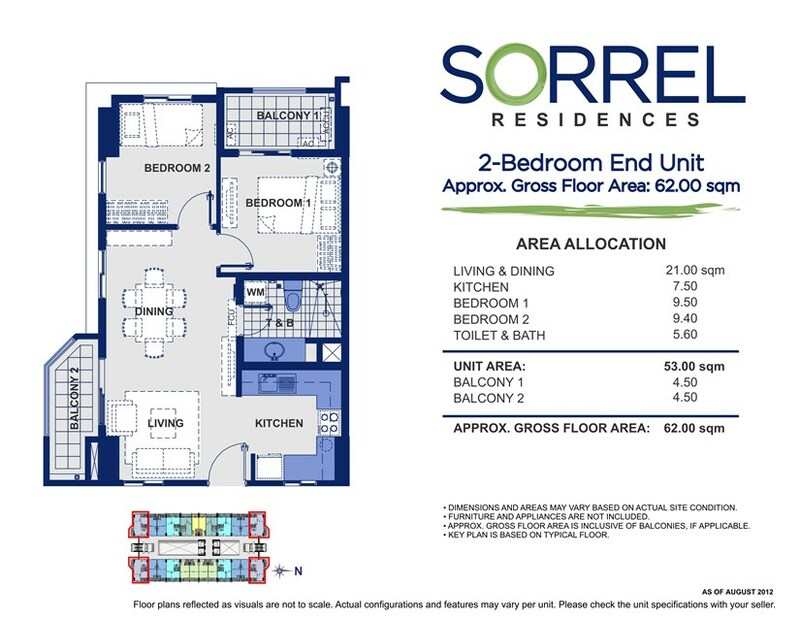 For the DOWN PAYMENT for SORREL RESIDENCES, We have 3 mode of payments (3 options)Philippines POST DATED CHECKS (PDC’s) covered the down payment If not available, you can make use of a friend or relative’s checks with authorization letter. 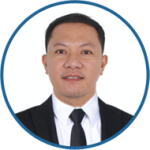 AUTO DEBIT ARRANGEMENT (ADA) from accredited banks. 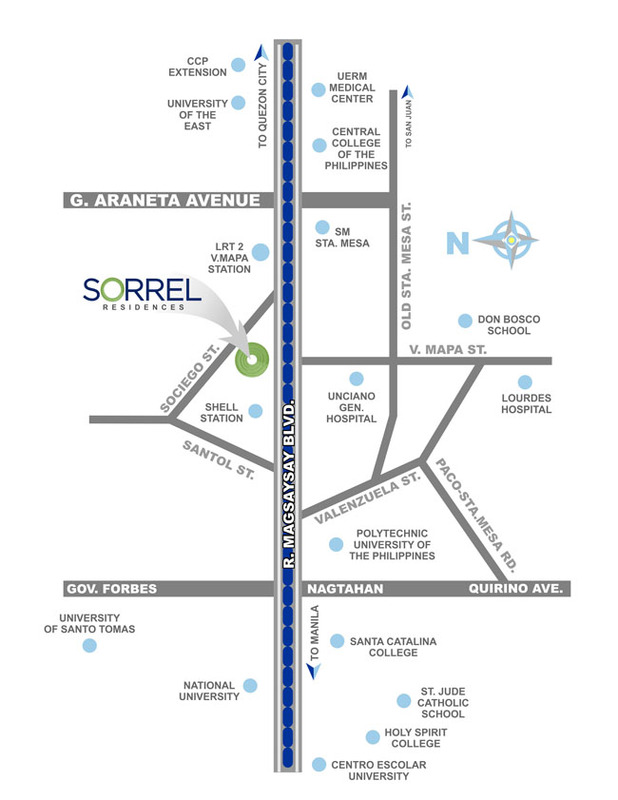 BILLS PAYMENT Option through accredited REMITTANCE Centers. 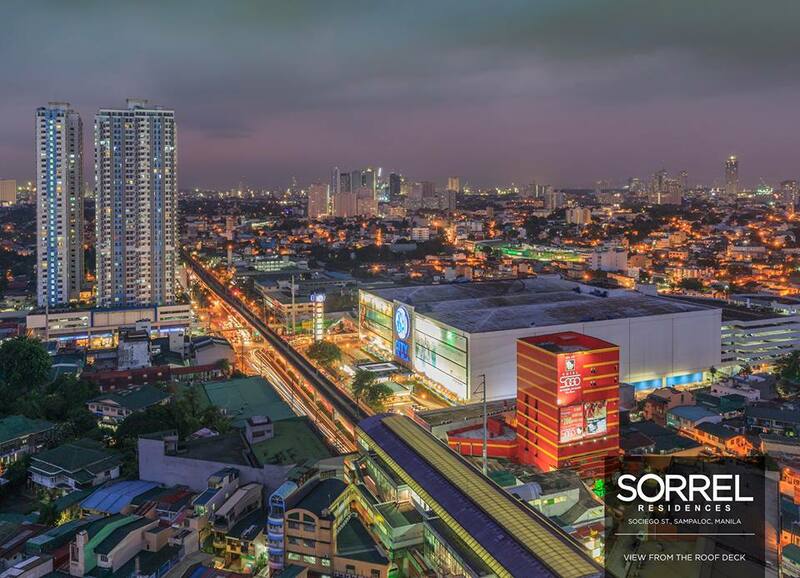 We will assist in your application for BANK LOAN APPLICATION.